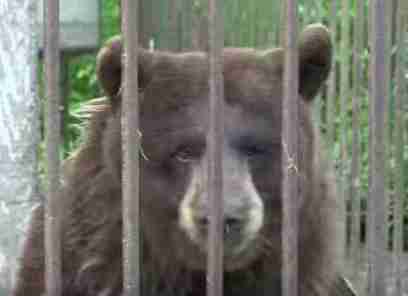 Forced to perform tricks and kept in tiny cages, four bears spent years languishing in a roadside zoo in Pennsylvania. 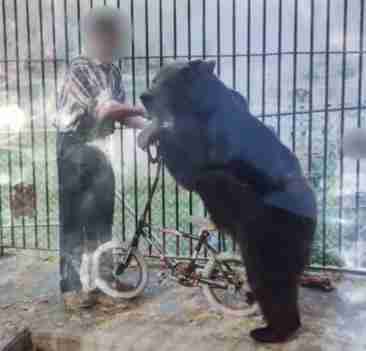 And when the zoo was shut down in 1995 because of violations of the Animal Welfare Act, Fifi, Bruno, Pocahontas and Marsha were never allowed to leave their enclosures, not even for humiliating bicycle-riding for small crowds. They paced restlessly in their cages. They had nowhere to hibernate. And Fifi suffered from severe arthritis. 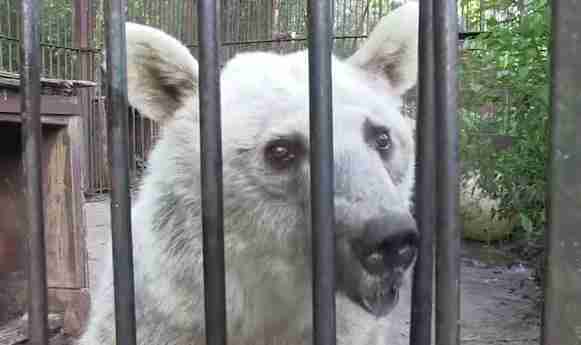 It seemed like life was never going to change for these poor exploited bears. 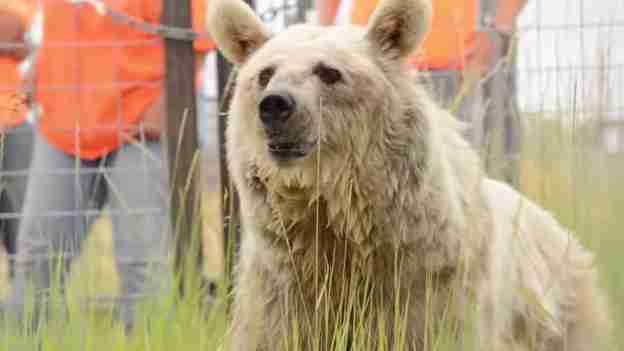 But thanks to the tireless work of animal advocates at People for the Ethical Treatment of Animals (PETA), all four of these bears got a new lease on life in 2014, after decades of deprivation. 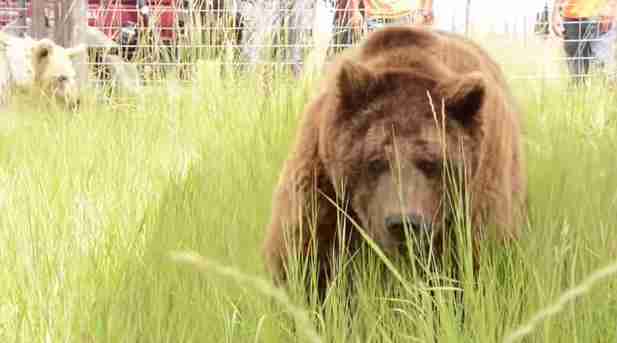 The elderly bears were brought to their new lives at The Wild Animal Sanctuary in Colorado, where they will recover from their plight and learn how to be wild. 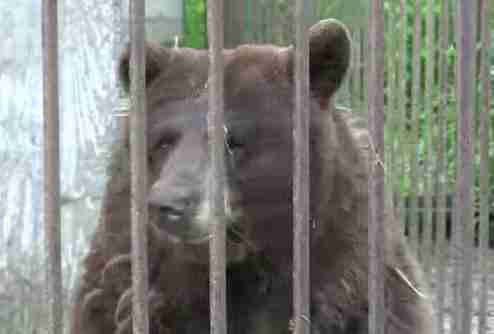 Footage shows the bears being released into open fields after the 20 years they spent in cages. They looked upon their new home for the first time and seemed like they could hardly believe their eyes. Two vast 15-acre permanent habitats allow them room to climb and roam and bathe in pools. They'll be able to hibernate in underground dens. In addition to luxuries, including fresh fruit, the sanctuary will provide the bears with desperately needed medical care. 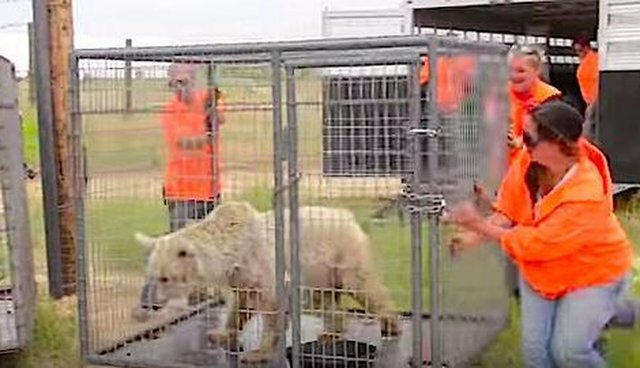 "After more than 20 years in a cage, these bears are finally free to roam, forage, climb, den and bathe," says PETA Foundation Deputy Director of Captive Animal Law Enforcement Brittany Peet in a release. 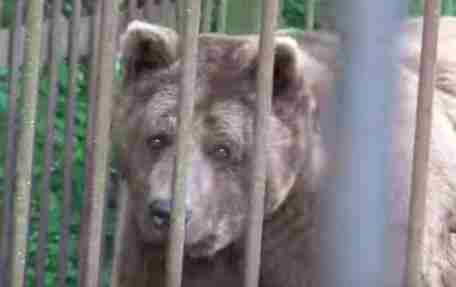 "PETA has now rescued 41 bears from roadside zoos and backyards across the country-but this mission won't be complete until bears are no longer sentenced to a sad life of deprivation in a tiny cage." 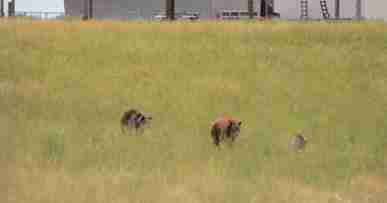 Learn how you can help The Wild Animal Sanctuary here.